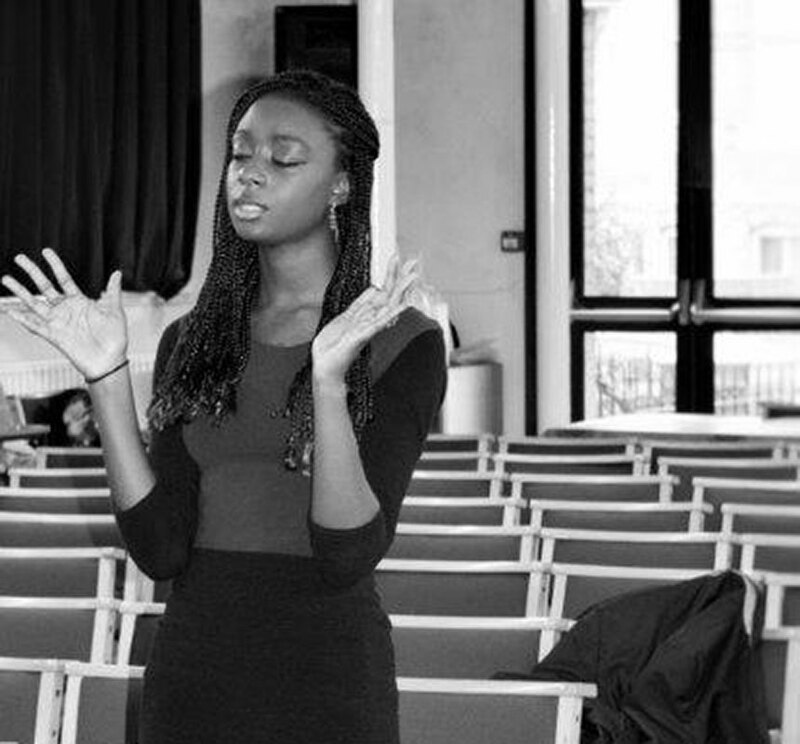 Prayer is an essential part of who we are and how we function. Prayer is the Christian’s breath of survival. We encourage all to cry out to God regularly and to draw near to Him. Prayer is the practice of listening and talking to God on a personal level. Through the death and resurrection of the Lord Jesus we have been granted access to a place of intimacy and closeness to God where we can worship, listen and share our hearts with God. Whole church monthly Prayer Meeting takes place every 2nd Friday of each month (except August) at 7.30 – 9.00pm in the church’s main sanctuary. For all in the church and visitors this is a time to draw near to God in worship and to bring before him that which is on our hearts; for ourselves, our friends and family, our church and our community. 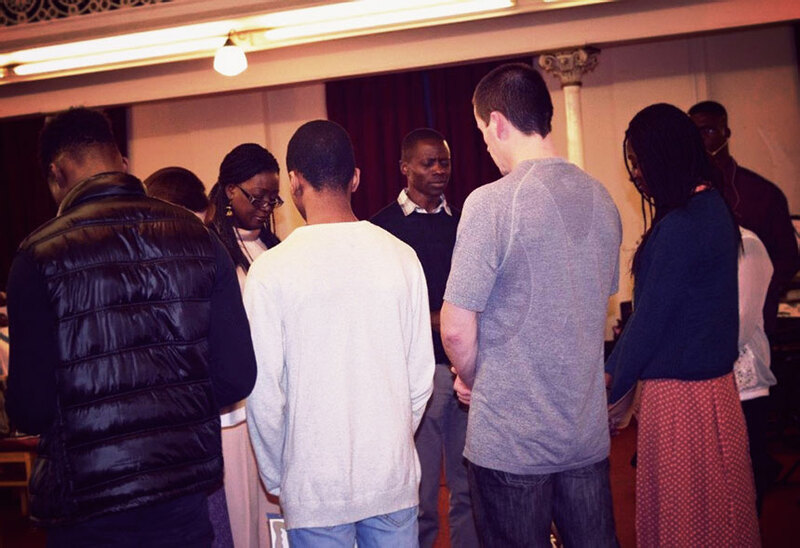 We meet to pray every Sunday from 9.00 – 9.30am in the main Sanctuary before service starts. It is open to all who have a passion to pray for the church and for all attending the Services to have an encounter with God and for the services to be a weekend experience for all. If you need someone to pray for or with you, you can request prayer and would also love to hear when God has answered prayers so that we may give thanks to God together.